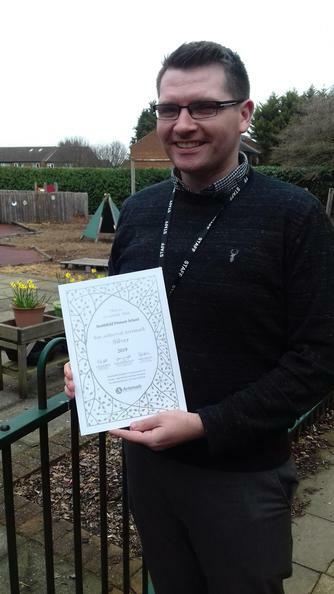 We are delighted to have received the news this week that we have earned the prestigious Silver Artsmark Award demonstrating our commitment to celebrate the arts in all its forms throughout our curriculum and beyond. 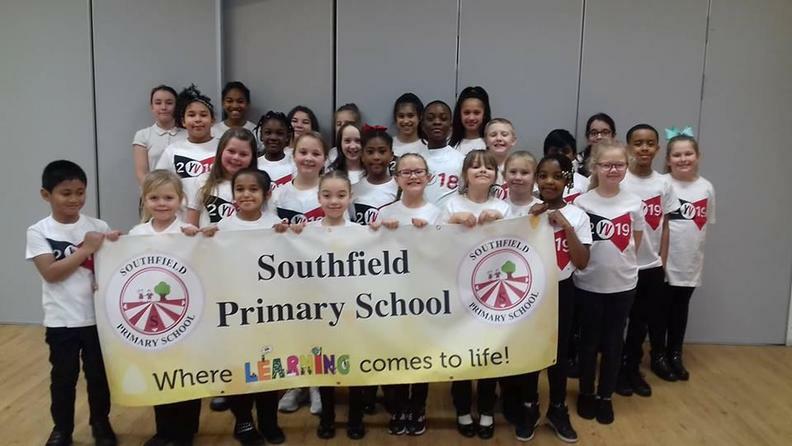 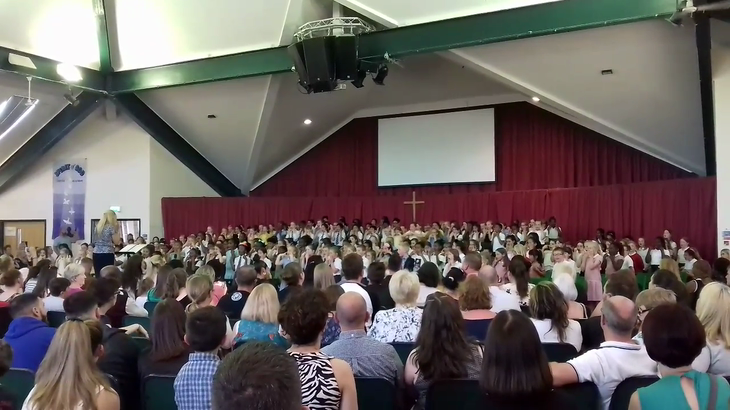 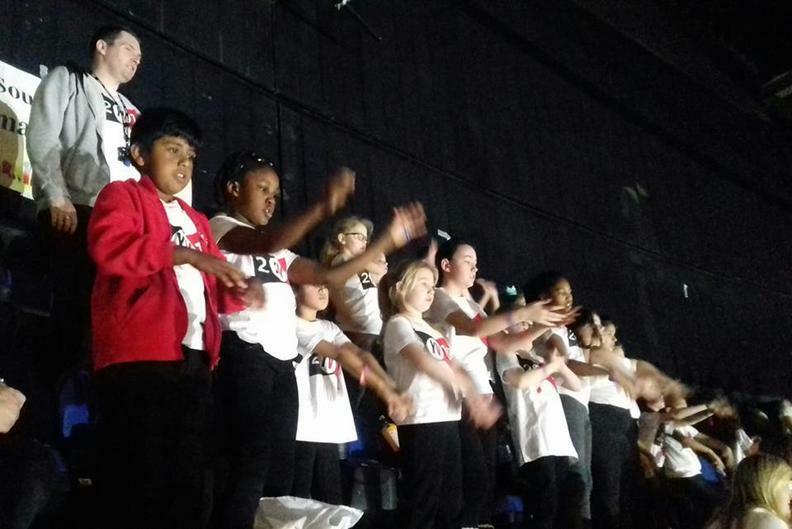 Our choir took part in this year's Singing Spectacular at Stopsley Baptist Church and really raised the roof! 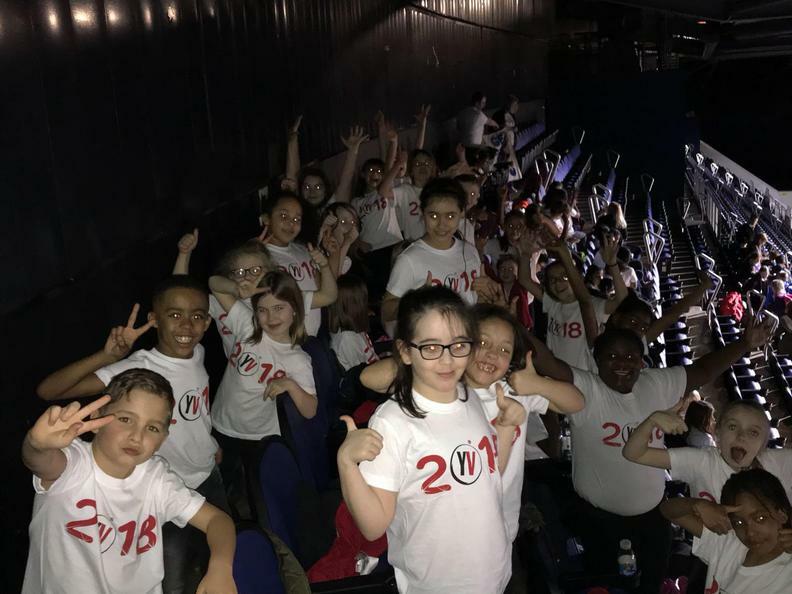 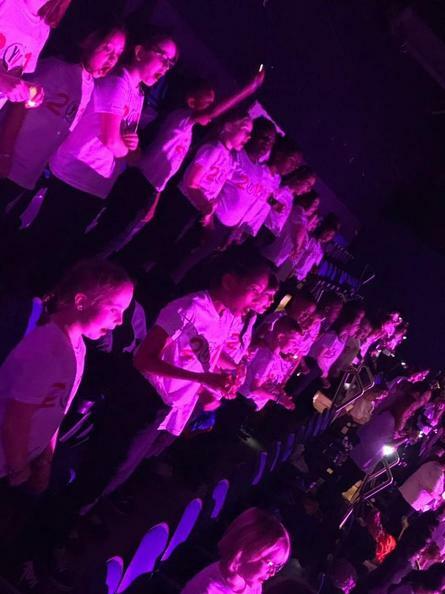 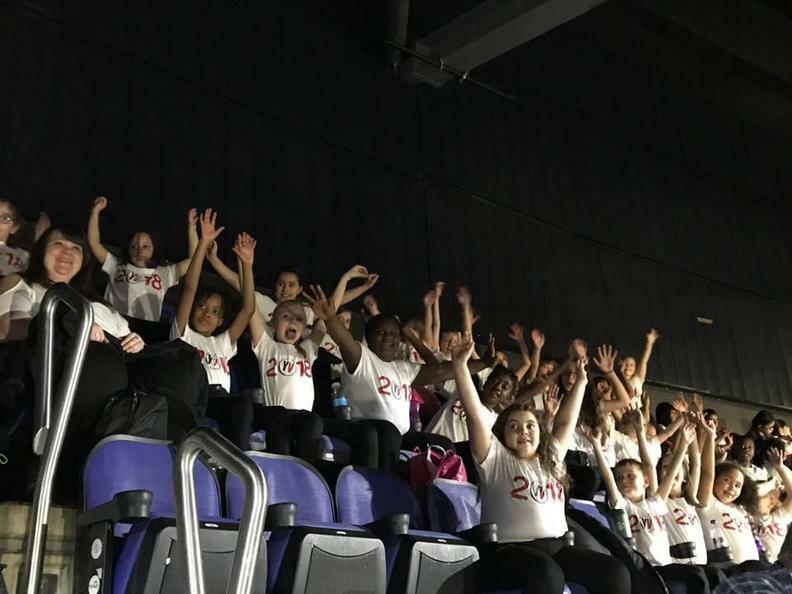 Our choir travelled all the way to the O2 Arena in London today to perform as part of the Young Voices event. 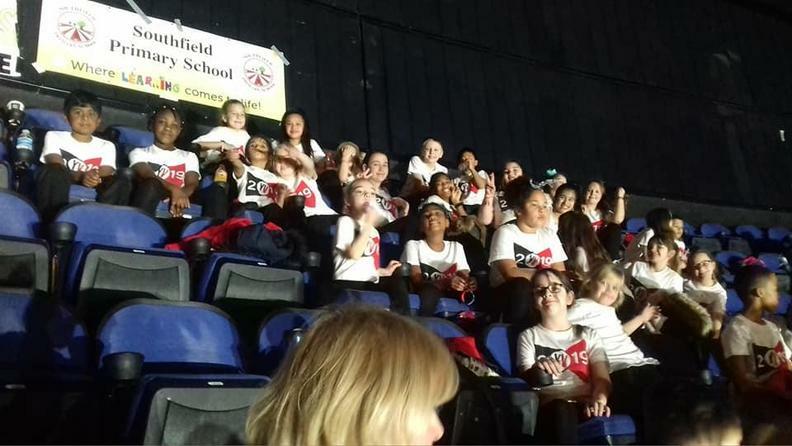 They had a brilliant time and did us proud with their super singing. 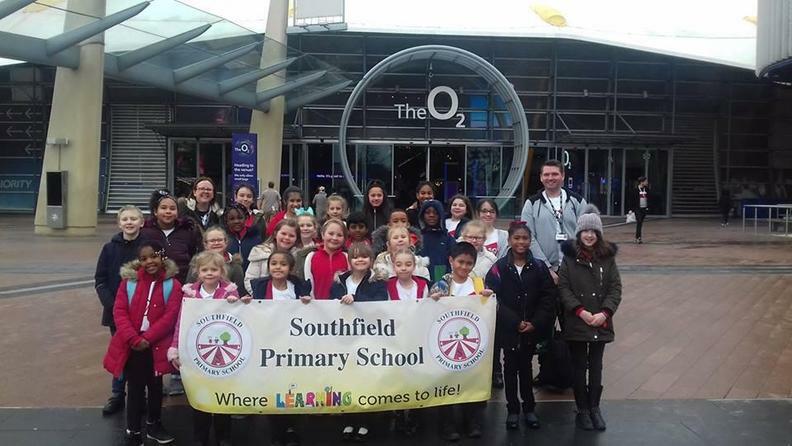 They didn't get back to school until very late but they were still smiling!